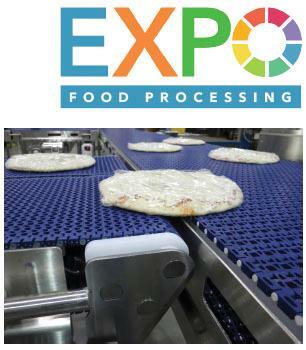 ﻿We are excited to exhibit at the Food Processing Expo this February in Sacramento! 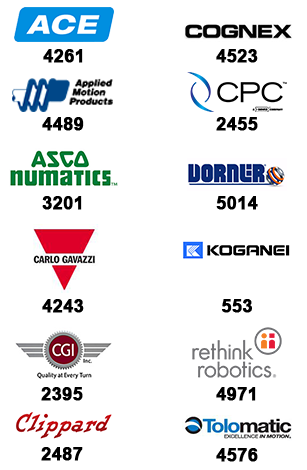 Make plans now to visit us in Booth #1314 where we’ll have Dorner Conveyors on display! Dorner’s line of stainless steel, food handling conveyors are designed for fast and effective sanitation, from wipe down to daily high-pressure wash-downs with caustic cleaners. We are excited to announce the ClickSmart™ family of gripper kits , a unique solution for end-of-arm tooling for Sawyer that incorporates smart sensing and rapid swapping capabilities, resulting in the first fully integrated robotic solution available on the market through a single vendor. 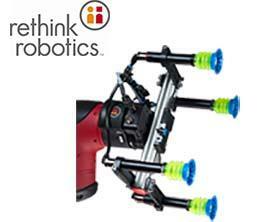 Rethink's complete solution continues to simplify robot deployments. 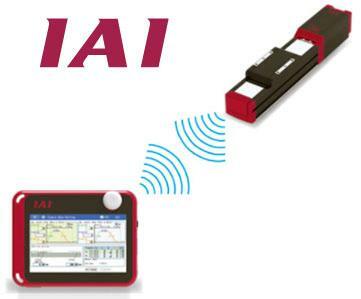 When the ClickSmart Plate is attached to any Sawyer robot, it will immediately recognize the type of end-effector and know how to control it. 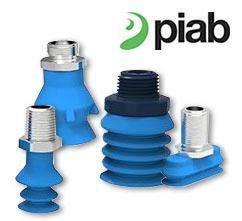 Piab offers an extensive range of food contact approved suction cups for safe and hygienic automated handling of everything from chocolates to chicken. Allowing for direct food picking, Piab’s suction cups are easy to keep clean and can be washed in place, rendering disassembly unnecessary. The suction cups are also compatible with automated systems using Wet-In-Place (WIP) cleaning nozzles. ﻿Carefully designed with no pockets in which dust and dirt can collect, the food contact suction cups meet the most stringent hygiene standards and are made of materials that comply with FDA and EU 1935 regulations.